The CW has released the first official trailer for Season 7 of Arrow. 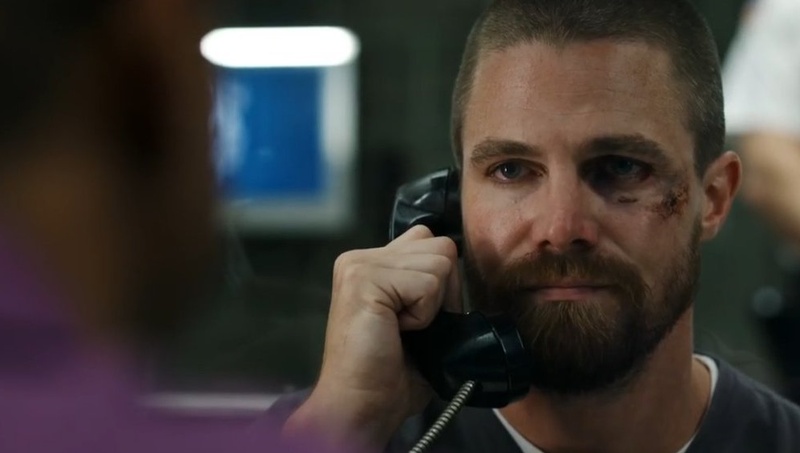 Following the shocking events of the Season 6 finale, we'll be rejoining Oliver Queen as a prisoner who is forced to keep his head down just to stay alive. However, when a new threat enters Star City in the form of the vicious Longbow Hunters, Oliver will be forced back into the game once more as the Green Arrow. Starring Stephen Amell, Emily Bett Rickards, David Ramsey, Colton Haynes, Echo Kellum, Rick Gonzalez, Juliana Harkavy and Kirk Acevedo, Arrow returns Monday, October 15th. Are you ready to take up the bow once again?